July 23, 2017 was the most powerful day in the history of Pokemon GO and the day when Niantic released the Legendary Pokemon. 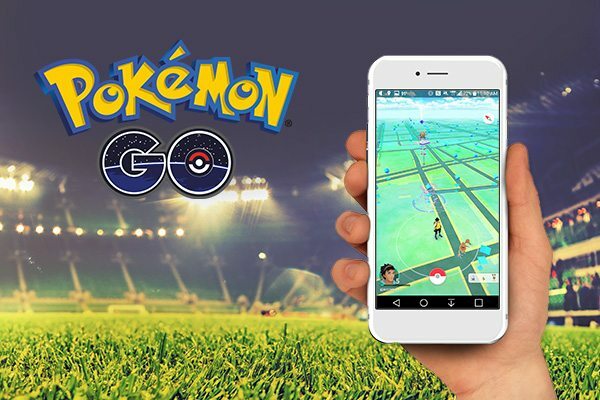 Despite the disastrous GO Fest events and the server problems, the players spent almost six million US dollars. In recent days, there have been many negative news about Pokemon GO. At first there was the GO Fest in Chicago, where due to the masses of players, nothing worked and the developer promised Niantic compensation to appease the angry fans. However, this is not enough for some event participants, who have been very far-reaching. Meanwhile, a prosecution against Niantic for the reimbursement of the incurred travel costs. But there are still positive news - at least for the developer of the Pokemon app. According to Sensortower's research, July 23, 2017 was the highest-selling day ever in the history of Pokemon GO. In just one day, the players spent $ 5.8 million on Pokemon GO. Previously the Halloween event 2016 with 5.7 million US dollar daily turnover on the 28th of October 2016 was at the top. 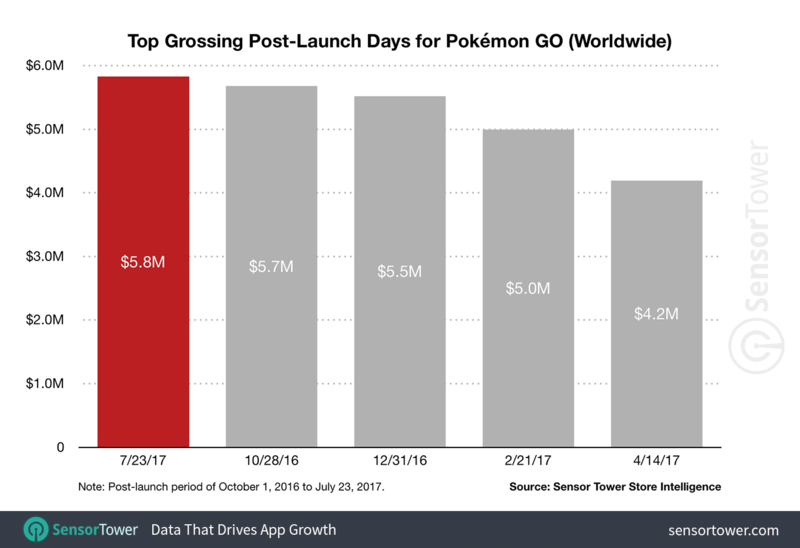 It remains to be hoped that the developers with the enormous turnover improve the infrastructure and the servers of Pokemon GO. In the future, perhaps, disappointed fans and collective accusations could be prevented.